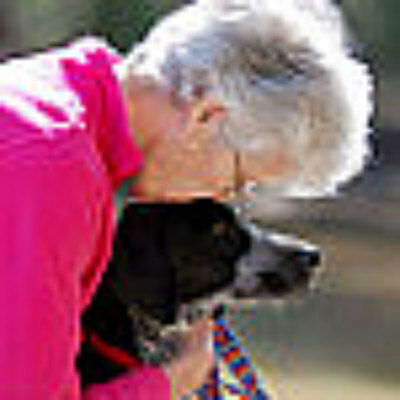 Edie is a positive reinforcement trainer in Charlotte, NC. I’m inspired by my students, their dogs, and my own two dogs, Karma, a German Shorthaired Pointer, and Casey, a Boxer/Lab mix. Both were rescued, and both are the best friends a girl could have!